TEENAGER Hannah Greenwood surprised her friends by becoming a gas engineer after missing out on a place at university. The 18-year-old from Beaconsfield wanted to study paramedic science after completing her A-Levels at Beaconsfield High School. Though her results exceeded her expected grades, including a B in physics, she still missed out on a place. Put off by the Government's planned rise in tuition fees, she decided to go into business with her father David rather than reapply for a place. 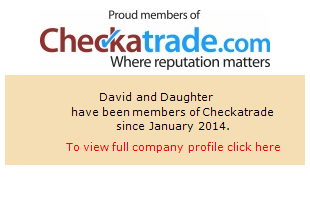 They have set up as 'David and Daughter' with Hannah also taking a gas safety course at Amersham & Wycombe College. The young apprentice, who now lives in Eastbourne, said: "I really wanted to be a paramedic, but not getting a place at university damaged my passion for the subject. "I've always been a tomboy and now I'm learning a professional skill which I can use all my life. "My friends think it's cool that I've entered the world of work, they didn't see it coming though, they think gas engineering is a bit manly!" 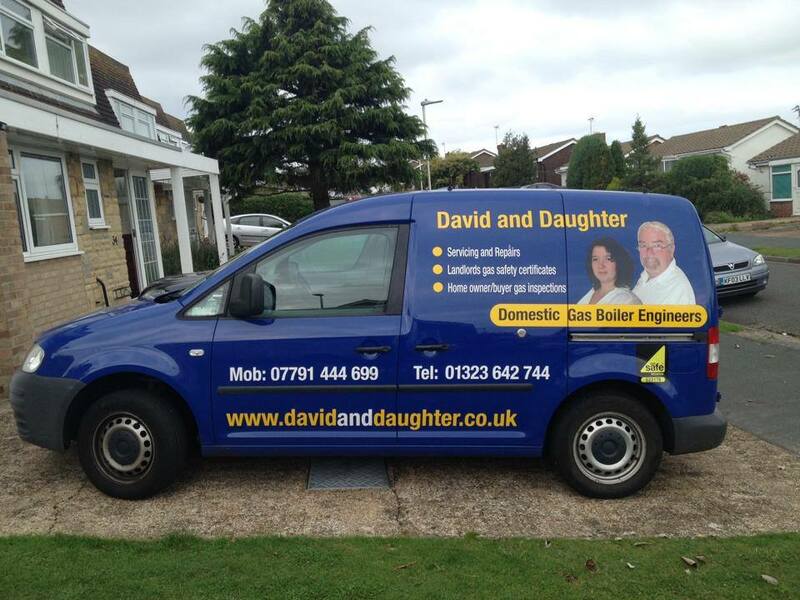 Her father David Greenwood previously worked as an steam engineer with the Royal Fleet Auxiliary before setting up his own heat pump business which he sold two years ago. He said: "Rather than graduating with thousands of pounds of debt, she is learning how to set up a business, how to do the books and deal with tax and insurance, which are all valuable life skills."